If you are just joining, this week on the blog I am hosting a series celebrating Motherhood. With Mother's Day approaching, I think it is important to acknowledge the feelings we all experience as mothers. 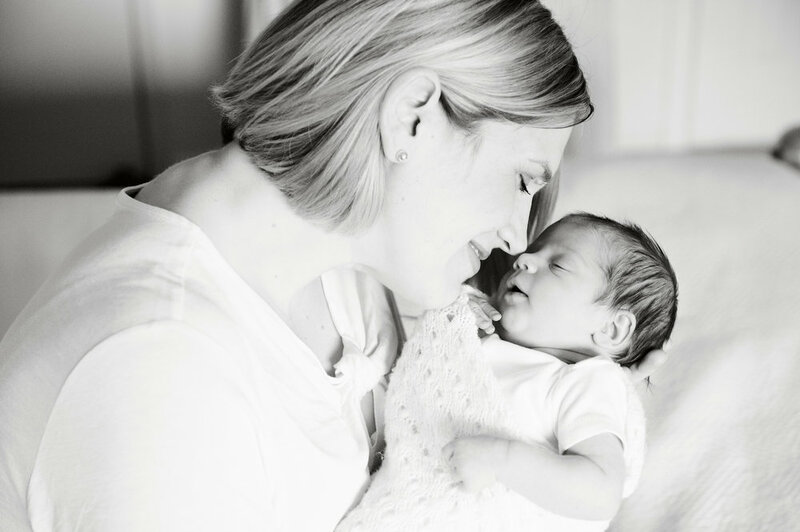 In April, I invited women with little ones to share their journey's and gift each of them with beautiful images that showcase just how perfect they are in their child's eyes. They were asked two simple questions, 1) what melts your heart watching your little one(s) grow and 2) on the flip side what could you really do without. This series showcases their replies and my hope is to bring back a bit more self love to the motherhood journey. 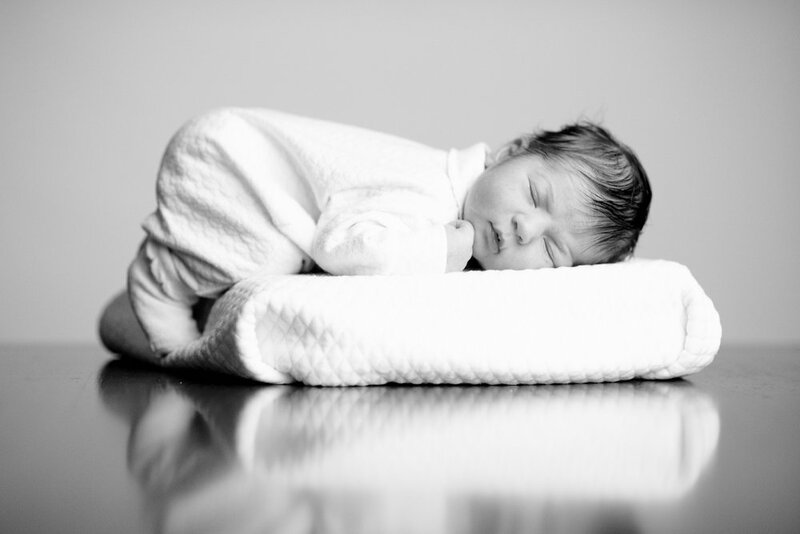 What is lifestyle newborn photography? I wanted to share a personal story on how I knew this style was my calling! The image above is of my son, Patrick. Six days into motherhood, I found my recovery from his birth very painful (picture this; 27 hours of back labour, ending with forceps stitches ... ah-ouchy!) I couldn't move for weeks, yet knew I had to get my camera out and document how little he was. 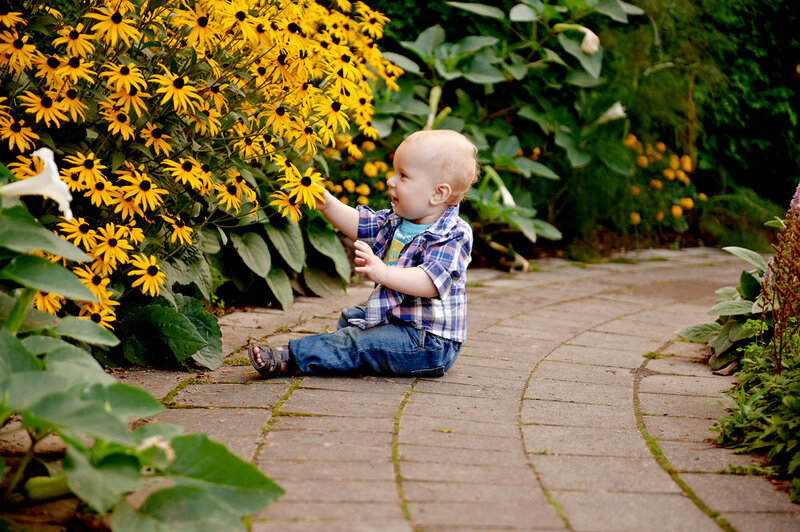 (My area of work at that time was wedding photography; babies where all new to me!) One night, after an unplanned meal of pizza and wings. I walked over to our dining room, covered the pizza box with a receiving blanket and placed him on top. The above photo was created. The image ended up on our birth announcements and my professional colleagues where surprised by my choice of studio. 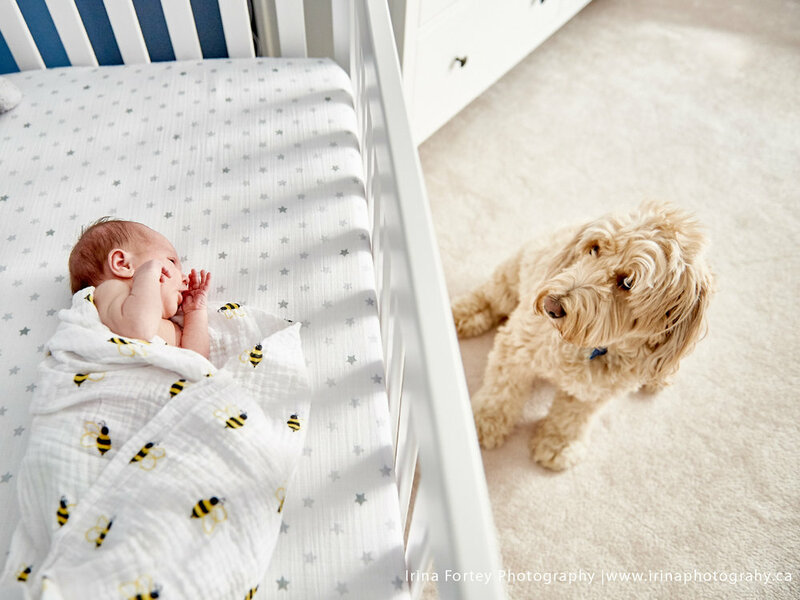 Months later I began to capture images of him in our home and received tons of requests from friends, clients and colleagues to bringing this natural look to baby photography. It became clear to me, it was not the space where I found inspiration but my deep desire for human connection that existed. Showing new parents the personality of their baby, giving them a historical setting of where life began as a family. It's their story, it is beautiful and it is real. Dear friend, lifestyle photography is about the people behind the photograph. Getting to know a family, by being present and patient. Creating the space for bonding to occur. It is about the art of observation and connecting the dots of a story to unfold. 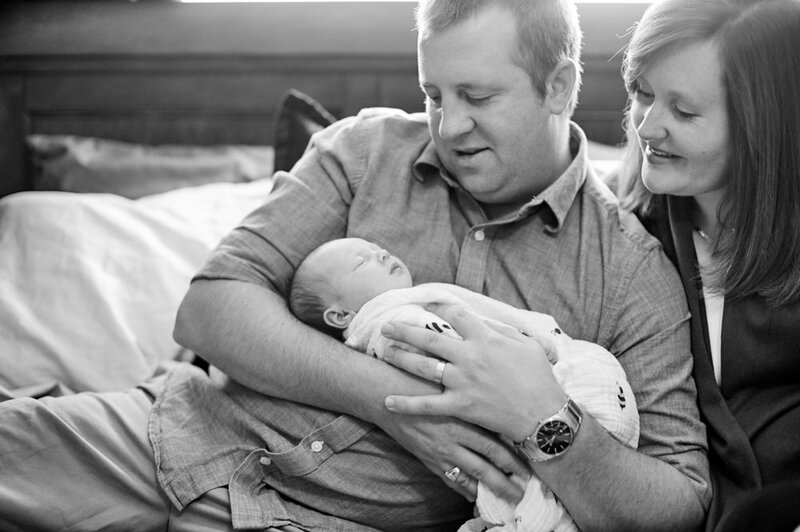 Timing for lifestyle newborn portraits can be done up to 6 weeks after baby is born. 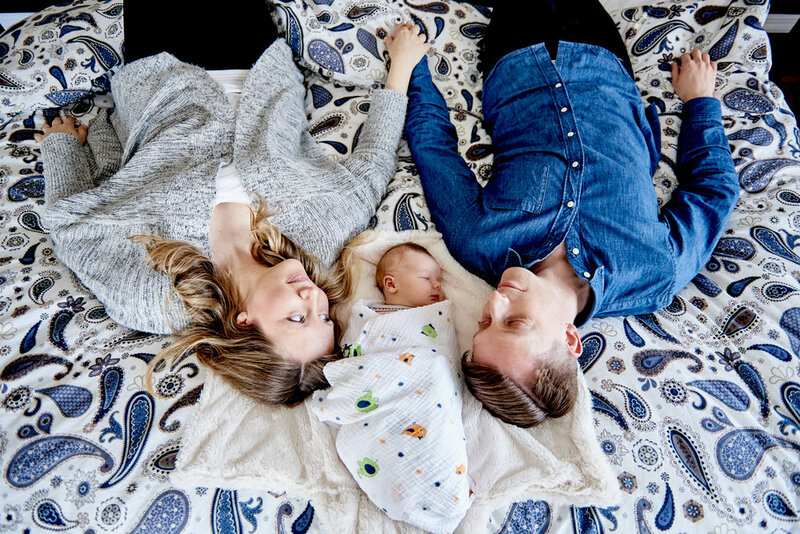 Because the aim is connection based, you do not need to rush out to have photos done within the first week after the birth of your baby. 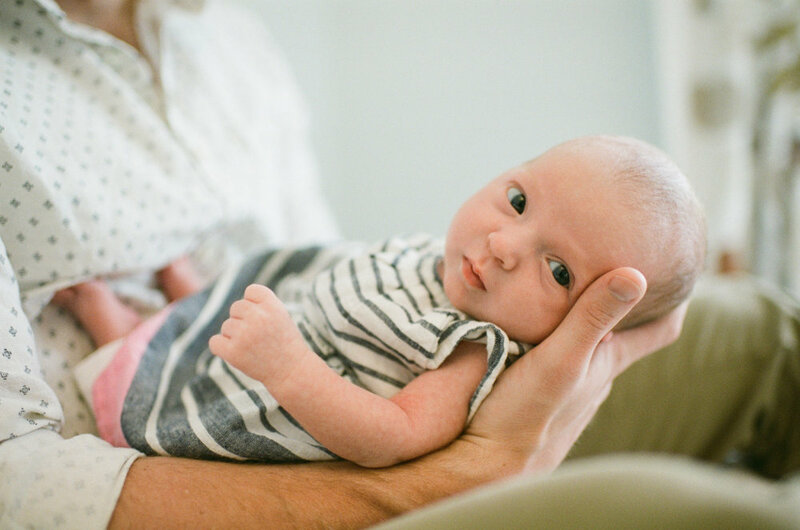 In Ottawa Resources, baby Tags ottawa lifestyle photography, toronto lifestyle photography, ottawa newborn photographer, in home newborn photography, in home newborn portraits, what is lifestyle newborn photography? With the current digital phenomena, we've redirected our photo viewing of life's most precious moments to our computer or phone screens. Some of us even losing them to upgrades in technology or simply forgetting they exist in our overflowing hard-drives. Photography has began to slowly lose its physical power, more in the relation to the emotional impact when we hold prints in our hands. I share my personal views on the topic today because its been on my mind. To be exact it has been on my mind over the last few months as I've been creating a gallery wall in my new studio space. I've been digging deep through my large archive of images and deeply analyzing what I wanted my images to say to my viewers. Most have experienced this hard visual process by simply trying to select images from their sessions! Its hard, oh so hard to make the commitment to where you want to display photos in your home. There is also the expense of printing and budgeting how large to make an existing gallery wall. There are many factors to consider and a whole topic to cover for another day! What I do know is this ~ there is nothing better than the instant joy when passing by a framed image of your family, you feel proud, connected and deep love that cannot be described just felt by the experience itself. I will share images from my new studio space in the coming weeks! If you wish to receive updates on photo topics, tips and promotions, I invite you to subscribe to the studio newsletter. You will receive exclusive content only available there, click here and I welcome you!